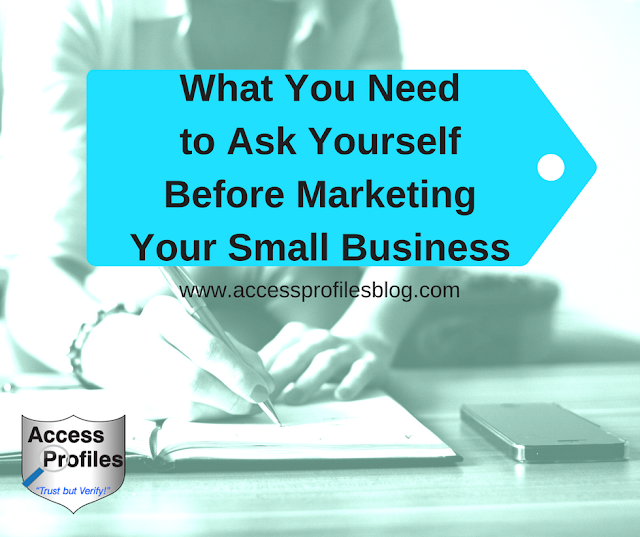 Marketing is one of the most important tasks you must focus on for your Small Business. Spreading the word about what you offer, and why, is key to its success. It is not only the way to attract the customers and clients you need, it is also the catalyst that drives your income and growth. How do you not only get your name out there but also compete with other businesses like yours, even big businesses? The best way to answer this question is to ask yourself one first, “What Do I Do that Makes My Company Different”? Take the time now to discover what makes you and what you do unique. What is it that will make your company stand out from the crowd? What is your true focus? This will be your company “brand”. It starts with knowing what kind of business you want to run, especially when it comes to recognizing your core values. Simply put, you need to know your “Why”! Understanding first what it is that truly drives you and defines your idea of success makes sense. It was this realization that helped me in my quest to market my own business. 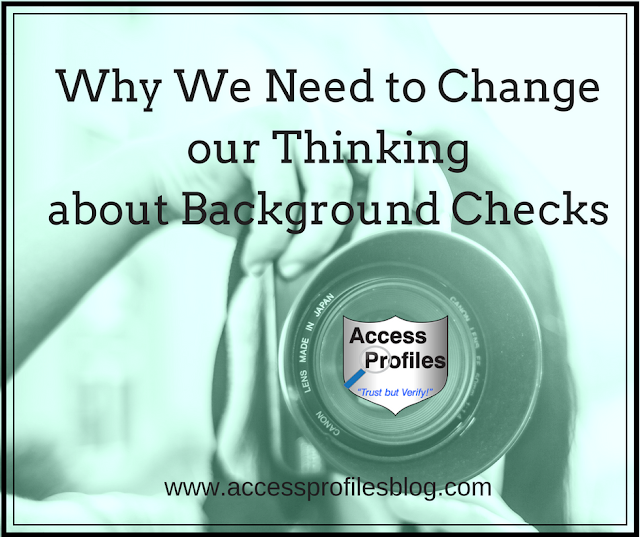 I found that “running the type of Background Check business where I feel a sense of accomplishment and that speaks to my desire to help others” needed to be the focus on my brand. Find out more about the importance of discovering your “Why” in, “I Know Why I Do What I Do!”. the rest of your marketing efforts will start falling into place. Next you should concentrate on finding your niche. To do that, it is important to once again take your “why” into consideration. 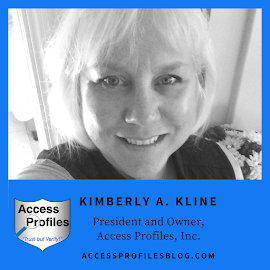 For me, I recognized that “my passion was to help small business owners and women in business find their own success. (This helped me) identify my target market. This was my niche, and where I needed to focus my marketing efforts”, excerpt from “How to Find Your Small Business Niche”. Niche Marketing is especially important for a small business. It helps you put your marketing time and money to its best use by focusing on a well-defined audience. 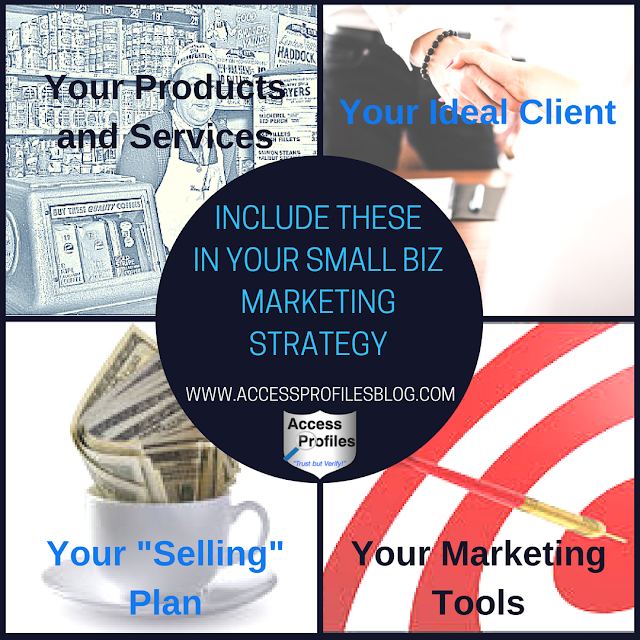 will help you accomplish the next step ~ creating your marketing strategy. My advice, start small. Offer only those things you can do well, and be ready to promote these in your marketing efforts. Spreading yourself too thin at this point is not productive. Making sure you are showcasing your company’s strengths is! It is best to determine your ideal client by utilizing your niche. Ask yourself what kind of customers fit in that niche. Then hone your marketing in on them and how best to reach them. Start with developing a quick “blurb” that captures what you do and why ~ and be ready to use it whenever possible! Generate concrete examples of how your products or services will help solve your clients’ problems and include these in your marketing strategy. Also being able to show how using your services is cost-effective goes a long way towards “selling” them to potential clients! how you plan to spread the word! 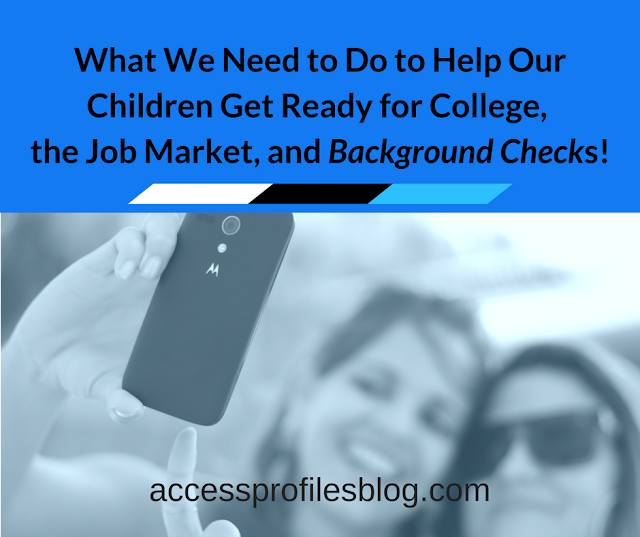 This is where the right tools will help. 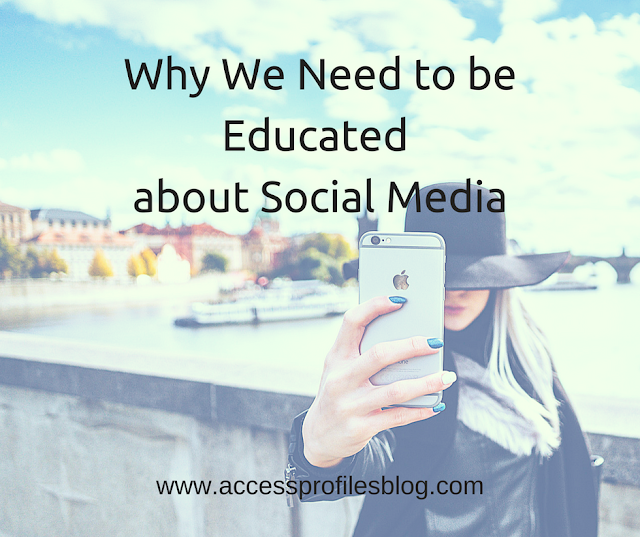 All businesses, even small businesses, need to include social media in their marketing efforts. Creating profiles on sites like Facebook, LinkedIn, Twitter, Instagram, Pinterest, and the myriad of other social sites out there, is a great way to give your company a “face”. However, don’t make the mistake of thinking you must use them all to be effective. Picking even one or two to start out with is fine. The key is to use the sites you choose to your best advantage. Be present. Be consistent. Be “social”. But most of all, be careful of what you post. Remember, what you share online is a reflection of you and your company. Make sure whatever you share is inline with your core values and your brand. 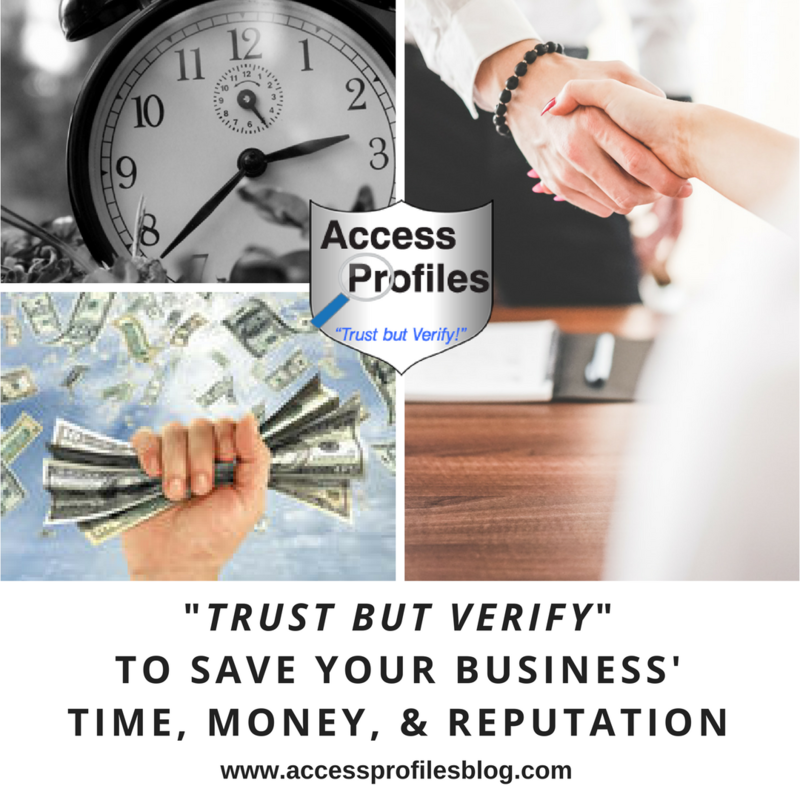 Compromising your reputation by being cavalier about what you post is not good business. 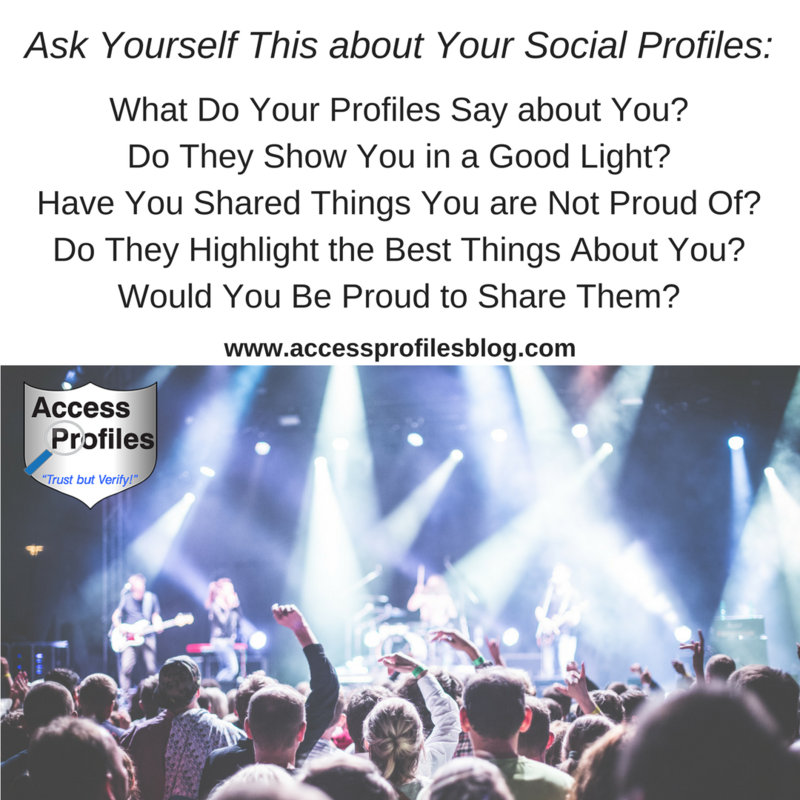 Find out more tips on how to best use Social Media to market your Small Business in, “Small Business Tips from ‘People in the Know’!”. For me, blogging has definitely been the best way to market my brand. It is also an effective way to be seen as a “go to” voice in your field. Through blogging you can share things like industry news, valuable insights, and even guidelines to help your clients. It is also a way to let your passion and focus shine through. But as with anything social media, content and consistency are key. You will gain nothing by posting articles that are not the best you have to offer. Start out slow and keep the quality high. This is definitely where quality over quantity rules! Discover more about the benefits of Small Business blogging here! And if you need some one-on-one help to get you started, or to revamp your existing blog, then find out how we can help in, “Are You Afraid of Starting Your Small Business Blog?”. Have you ever considered Email Marketing? If not, you should! 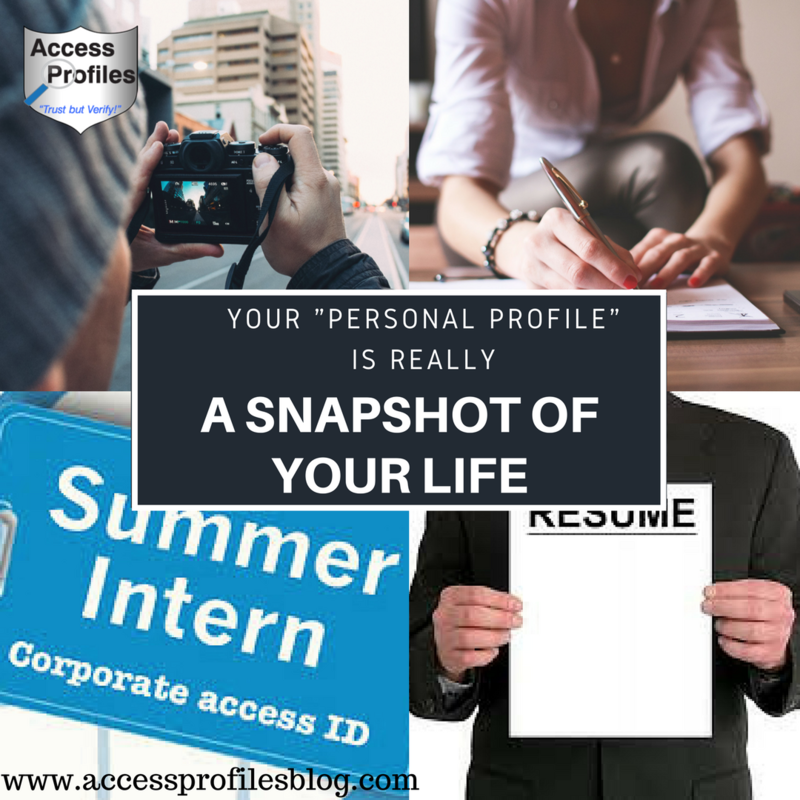 It is a great way to keep in touch with those you have already forged some kind of connection with, whether it is through your blog, your existing clients, or interested potential clients. With this type of marketing, your focus should be on sharing relevant news that will inform or even entertain your connections. It could be about changes in your industry, new products or services you are offering, etc. 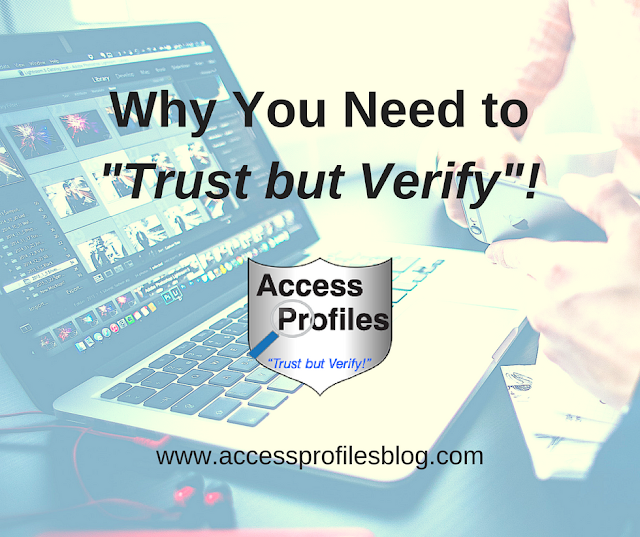 The key is to make sure what you share is quality information that is in line with you and your brand. If you decide to try Email Marketing, you must allow your contacts the opportunity to opt out of receiving your emails. Otherwise, you risk alienating the very people you want to reach. Joining local business groups will help you create ties to your community. It also gives you the chance to network with other area companies. But, most importantly, it gives you the opportunity to forge strong reciprocal relationships with other local businesses. Building these types of relationships can really help your business grow and succeed. Don’t be shy. Let your family, friends, and even old co-workers, know that you are starting a business. Share with them what you do and why. Enlist their help in spreading the word. This is easier if you are a B2B type of business. Before calling, do a little research. Find out the best person to contact for what you are trying to sell. Keep track of when you call, who you speak with, and what they say . Be prepared ~ you will most likely not get much traction initially. You may need to contact them multiple times before you get anywhere. This is where your call list will come in handy. But remember, if anyone requests that you not call again, then don’t. You want your contact to keep you in mind, but you don’t want to be a pest. If the company you want to reach is local, you may even consider a drop-in visit. While definitely not easy, reaching out to potential clients with a phone call or in person, shows your commitment to and belief in your business. and do them right, before adopting more. Look at marketing your Small Business as a process. Mastering each step before moving forward will go a long way towards yielding the results you want. focus on your niche is key. you will be reaching like minded consumers. And that will result in the sales and growth every Small Business needs! You will receive one new article each week and we promise, No Spam!